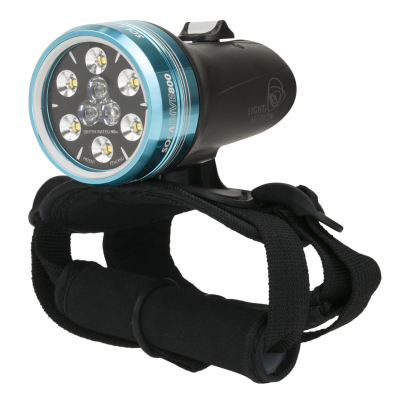 Dive lights have come a long way in recent years, now featuring super bright and efficient LED bulbs and built in rechargeable lithium batteries. Upgrade your light today! 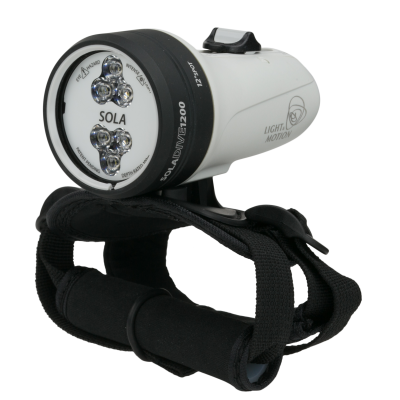 The Sola Spot 1200 has a tighter and brighter beam than the Sola 800, but is limited to the narrow beam unlike the Sola 800, which has a wide beam mode. It makes a wonderful light for exploring all the nooks and crannies in our rocky reefs! Standard ballistic nylon hand mount allows hands-free use. Multiple mounts available, including Pistol Grip, T-Handle, Goodman Handle Adapter and Kirby Morgan helmet mount. Please give us a call at (206) 842-1980 if you have any feedback for us. The B.V.I. 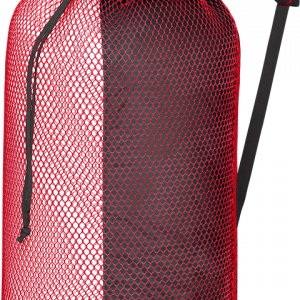 Mesh Backpack is perfect for snorkeling or a day at the beach. The ultimate compact light for underwater imaging, the GoBe 1000 Wide easily integrates with an action tray or compact camera housing. A smooth reflector with innovative micro-peened inset provides a wide 60° beam void of hotspots or hard edges; video is enhanced with a velvety, uniform lighting characteristic. Fast Charge electronics ensure full performance on multi-dive days and the sealed battery with external charging is the preferred platform for flood-free reliability. 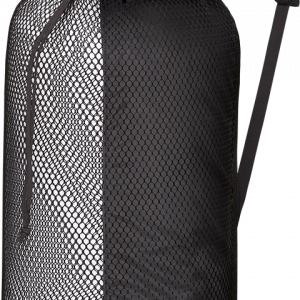 Bring GoBe topside as well, patented cooling design allows the light to be used at full performance in air for ultimate versatility. 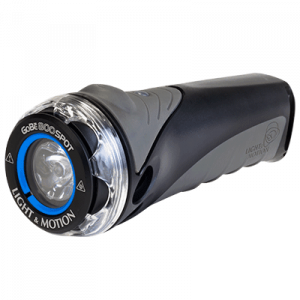 With its tight 12 degree beam and 800 lumen output, the GoBe 800 Spot is an excellent compact light for finding those critters that like to hide deep in cracks. 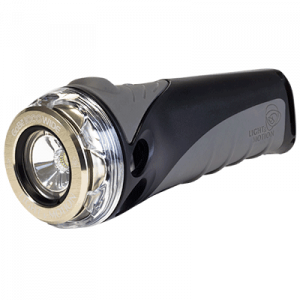 The ultimate waterproof flashlight conscientiously designed to go anywhere you want to be. Featuring a powerful spot beam optimized to eliminate hot spots and provide an excellent balance of beam distance and viewing angle creating the perfect light both above and below the surface. Exclusive FC (Fast Charge) Technology allows a rapid recharge ensuring GoBe is ready for every adventure.